Cameron Hardy is the parent company of strikingly simple and a number of other website and communications-related businesses. It has been in business now for 16 years and in that time has helped a large number of individuals, businesses, charities and other organisations to build or improve their internet-based communications. Although based in London, it has worked with businesses across the UK and overseas. 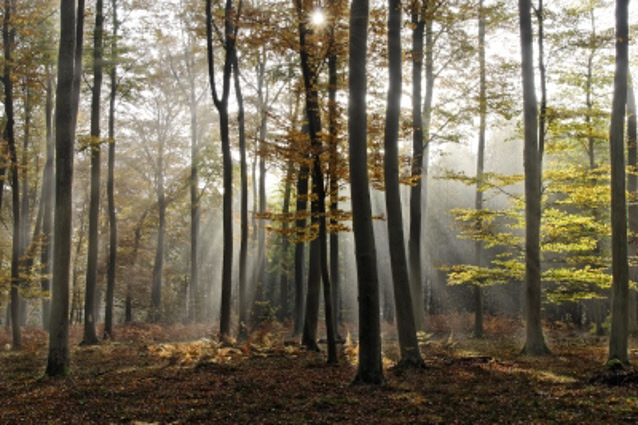 strikingly simple is just one of a number of business lines run by Cameron Hardy Limited. While we work with businesses and organisations on website-related work, other arms of the group deal with specialist email services, online promotions, offline promotions, internet telephony, consultancy and work to help people improve their written word. 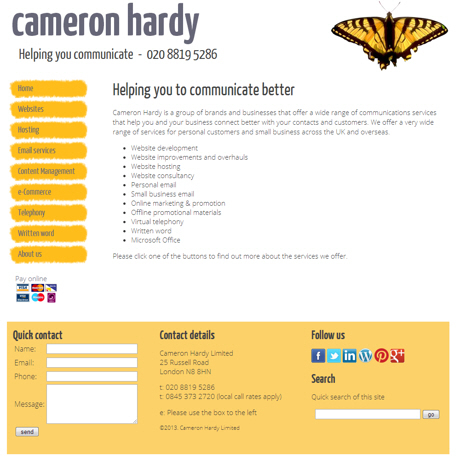 Within the Cameron Hardy business group we have a wide range of website, communications and written word skills. This helps us to deliver more complete business communications solutions for our customers.